Although I’ve always loved to write about real people, I didn’t actually set out to be a biographer. There were times I refused that role and worked exclusively on fiction. But I am a biographer and nonfiction writer. In fact, I’ve been teaching these forms to graduate students at Mount Mary University. I have some expectations when I teach and so I thought some of you might want to know a few simple rules — I don’t think of these as guidelines. They’re really rules because if you don’t abide by them, you’re writing fiction. 1 — Always try to find two sources who agree on the details. This rule could save you a ton of embarrassment because you chose to believe one source only to learn that source was inaccurate or had a personal agenda that shifted or twisted the truth of an event. 2 — Never ever make up quotes. This means you only quote what witnesses heard and reported or the subject wrote or said and you attribute each quote to the source. 3 — Never make up scenes. But you can interpret them based upon what witnesses say. For instance, Myra Friedman told me that Janis Joplin was concerned about the way she looked and feared she was starting to look old. She also told me that Janis had a great sense of humor. 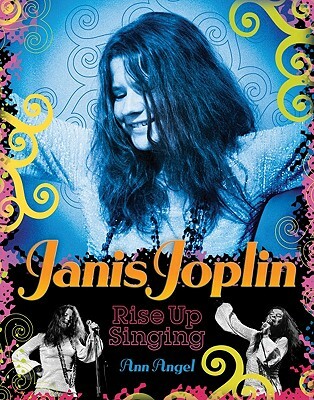 Any story that Myra told about Janis in the book, Janis Joplin, Rise Up Singing, also includes Myra’s views on whether Janis was worried or purposely being funny or provocative. 4 — Use a self-effaced narrative style. This means you are the one telling the story, but you’re a bit invisible, like a reporter. But you can write in close 3rd person and choose language to demonstrate the passion you have for this subject. For Janis Joplin, Rise Up Singing, I believe I wrote from the perspective of a fan crush….a fan who loved her flawed hero and was devastated to learn that Janis died because of a drug overdose when became my cautionary tale. 5 — Do not make up a narrator. Ever. This means you can’t create a fictitious bystander and set that narrator in scenes to tell the story of a famous person or event. That would be historical fiction. 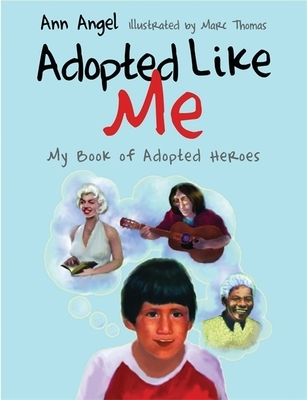 In my newest book, Adopted Like Me, My Book of Adopted Heroes, the narrator is me telling the story from the perspective of someone who appreciates the heroes. 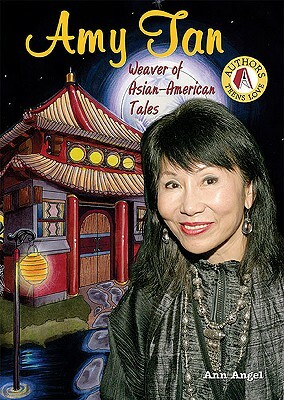 The book contains 20 heroes who grew up in formal adoptions and in informal adoptions such as kinship care or guardianship. My goal is to help adoptees and their families recognize that adoption is only one aspect of a family and that they can achieve many great things through the strength of the relationships created by family. You can pre-order the book on Amazon or Barnes and Noble or your favorite local bookstore.